Viewing request for 58 Slaidburn Drive, Lancaster, LA1 4QX. Fantastic house in South Lancaster available for 2019/20 academic year!! Excellent four bedroom house in South Lancaster. 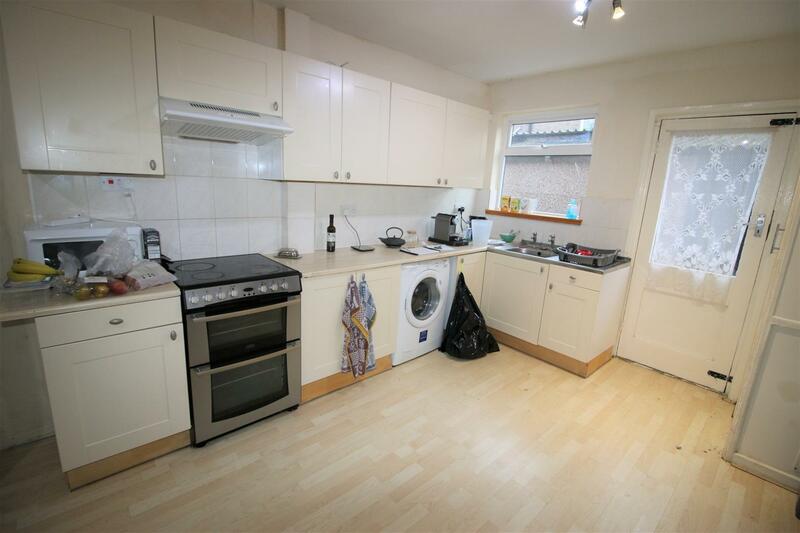 Three double bedrooms, one single bedroom. Large living room and good size kitchen diner. Rear Garden / Yard. 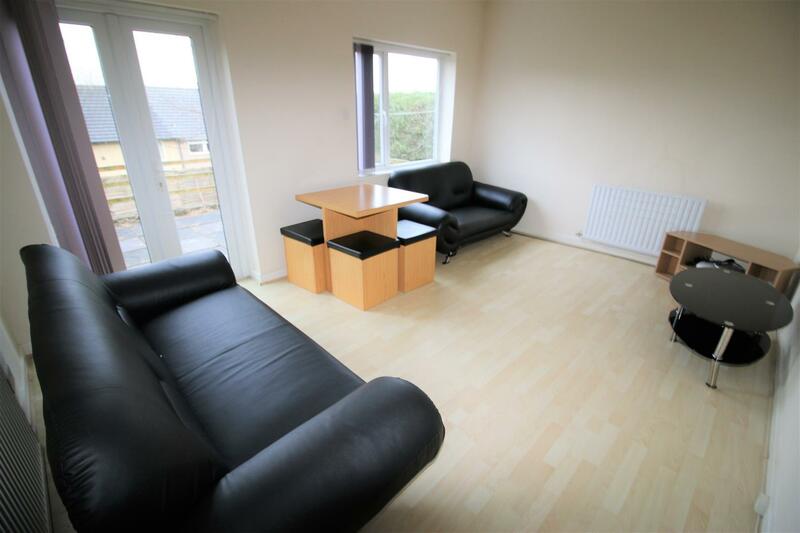 Close to amenities and main bus routes to lancaster university and town centre. Fully double glazed with gas central heating. This property is fully furnished. Fully inclusive of bills inc broadband and TV licence. 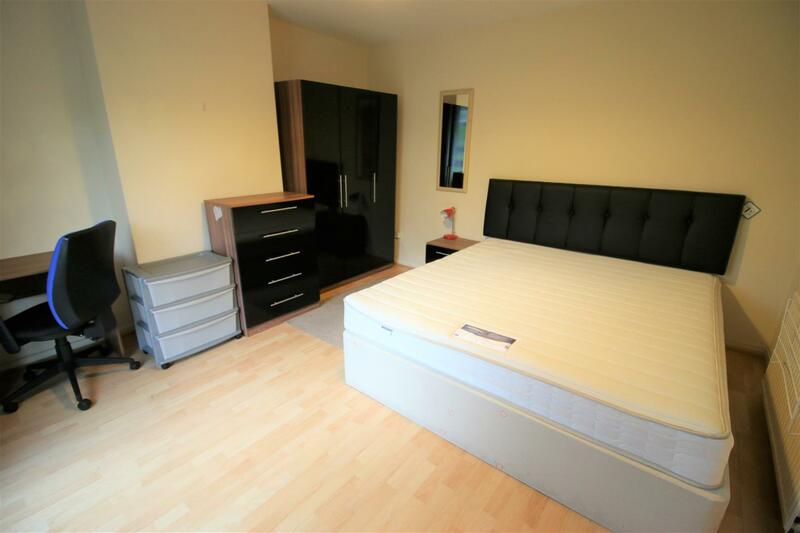 £92 p/wk large room, £87 p/wk single room!